I agree with everything you've said here, Mr. Ochs. 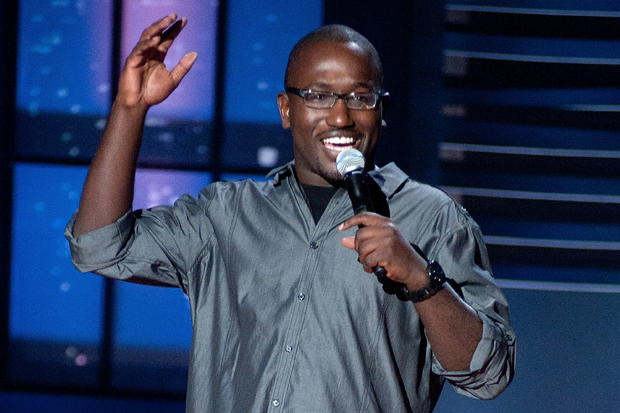 I also have to wonder regarding Mr. Buress and his typical regressive attitude that a black man advising black youth to pull themselves together and suggesting that black families ought to work on staying strong is some kind of wrong-headed individual; is Mr. Buress just working a typical political line here? And, I will not disparage this woman, or any other, but there have been (and notable) situations in the past where a woman does indeed get 'the career she was meant to have' by going public with accusations or condemnations of policies just to make the political point. 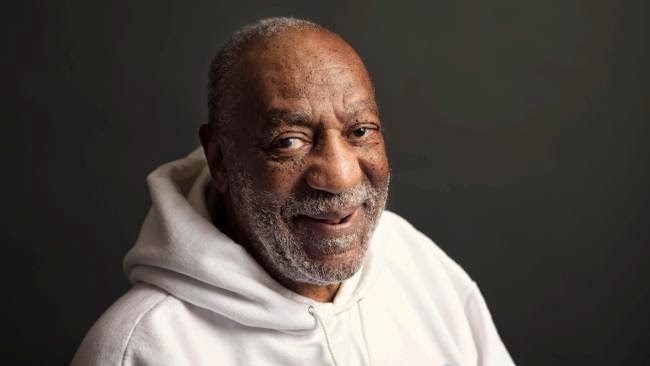 I hope this is all untrue, I've loved Bill Cosby since I was a kid, one of the funniest guys ever and his riffs on his family and growing up were easy for me to relate to...truly...and I was a white girl growing up in suburban Toronto, so it goes to show you what true talent is. If any of the allegations are true, it's a sad and sorry thing.